The book of Acts is finished, but the mission Jesus assigned the church was just beginning. 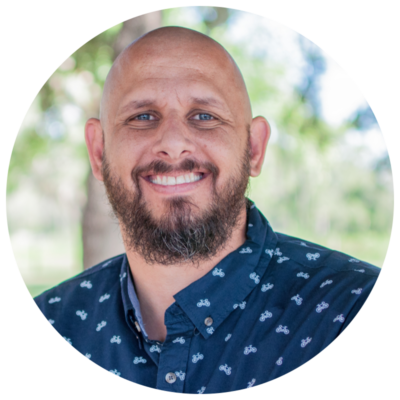 Definition of a Disciple – someone who worship Jesus through ongoing surrender and obedience to God in everyday life, by the power of the Holy Spirit. A disciple of Jesus must surrender control in order to follow Jesus. This creates tension in our values and convictions. Begin by reading all of Acts 28. 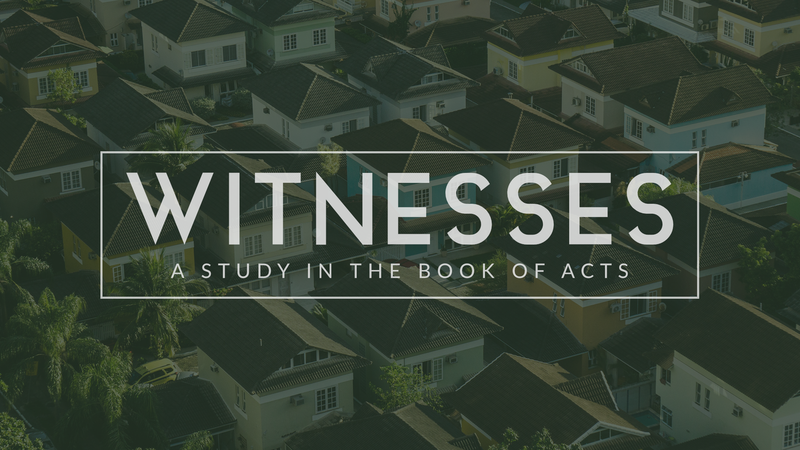 What are your biggest takeaways from our study through the book of Acts? What aspects of God’s character and nature has this book helped you better understand? What has the book of Acts helped you understand about yourself? Encourage or conviction. What is one thing you feel convicted to believe or do differently in light of Acts?